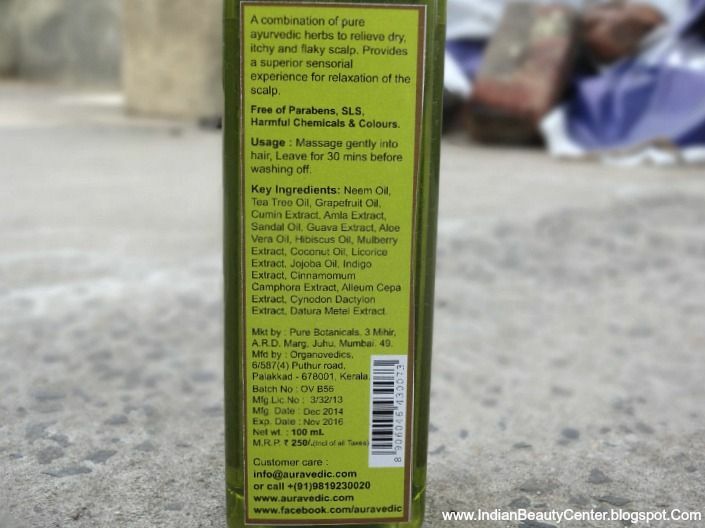 Claims : Scalp Relief Hair Oil with Tea Tree Grapefruit and Mulberry : A combination of pure ayurvedic herbs to relieve dry, itchy and flaky scalp. Provides a superior sensorial experience for relaxation of the scalp. Directions for use : Massage gently into hair, Leave for 30 minutes before washing off. • Grapefruit Oil : It stimulates the hair follicles and helps in hair growth. 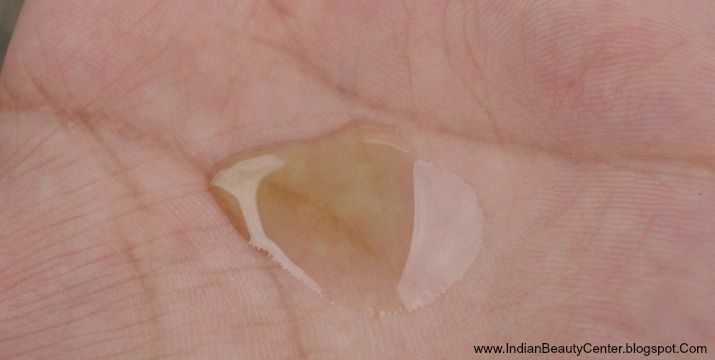 It is also essential to maintain thick and strong hair and for treating dandruff. 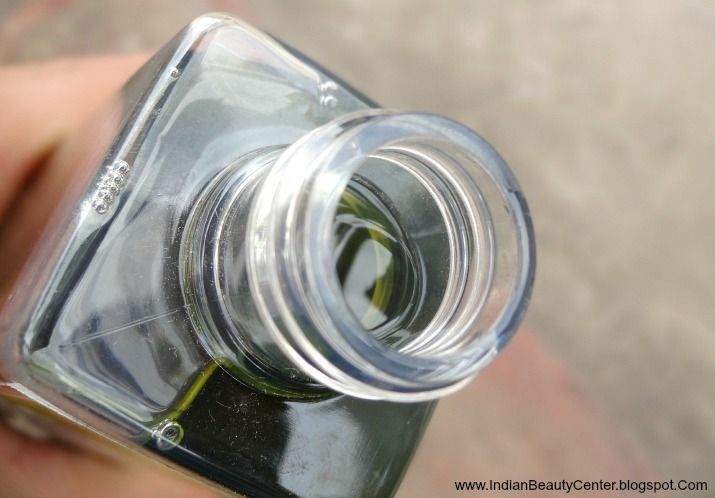 • Neem Hair Oil revitalizes and restores dry, damaged, permed or colour-treated hair to a soft, silky condition. • Aloe Vera moisturizes your scalp leaving it cool. Ingredients : Tea Tree Oil, Grapefruit Oil, Mulberry Extract,Neem Oil, Cumin Extract, Amla Extract, Sandal Oil, Guava Extract, Aloe Vera Oil, Hibiscus Oil, Coconut Oil, Licorice Extract, Jojoba Oil, Indigo Extract, Cinnamomum Camphora Extract, Alleum Cepa Extract, Cynodon Dactylon Extract, Datura Metel Extract. Summer brings with it itchy scalp and a lot of hair damage. 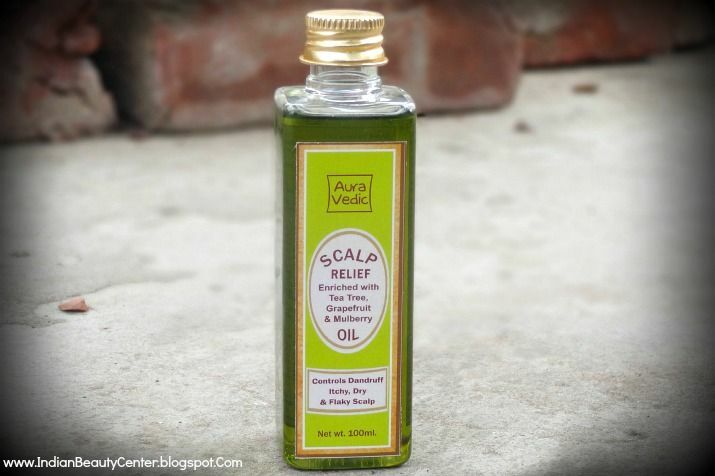 I have been trying this Auravedic Scalp Relief hair oil for quite a few weeks now and I am all set to review this herbal hair oil free of parabens, SLS, harmful chemicals and colours. This natural hair oil contains a lot of goodness including natural extracts of guava, sandal, grapefruit, mulberry among others. 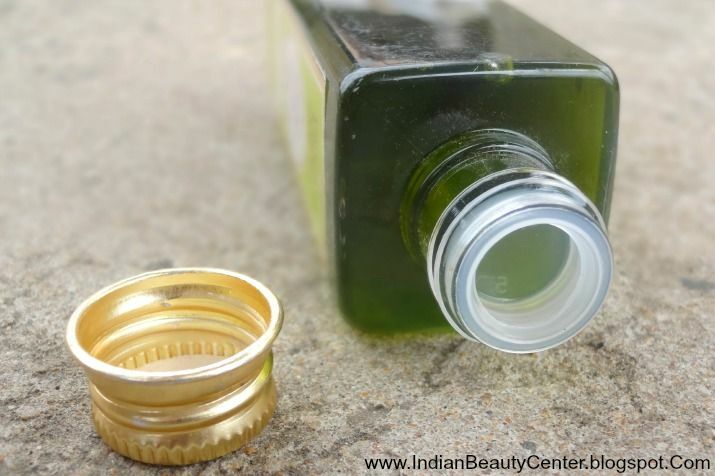 This hair oil has a lovely light green color and has a light and pleasant fragrance. It smells like herbs and some might not like the fragrance, though as that it personal choice. However the fragrance fades away as soon as you wash it off. It comes in a lovely plastic bottle and looks attractive. Availability offline might be a problem but it is easily available online. It comes with a stopper to prevent the oil from dripping out. However, it is not that travel friendly as some of the oil leaks. So, I would transfer it to some other container and then carry it with me. It is really easy to apply and wash off. I sometimes warm this oil a bit and then apply it. Feels really good and soothing. I have been using this for some weeks now and I must say that this hair oil is really good. It does not weigh down the hair and yet adds a shine to the hair. I use it twice every week and wash it off after 30 minutes as stated on the bottle. My hair does not feel over-greasy. 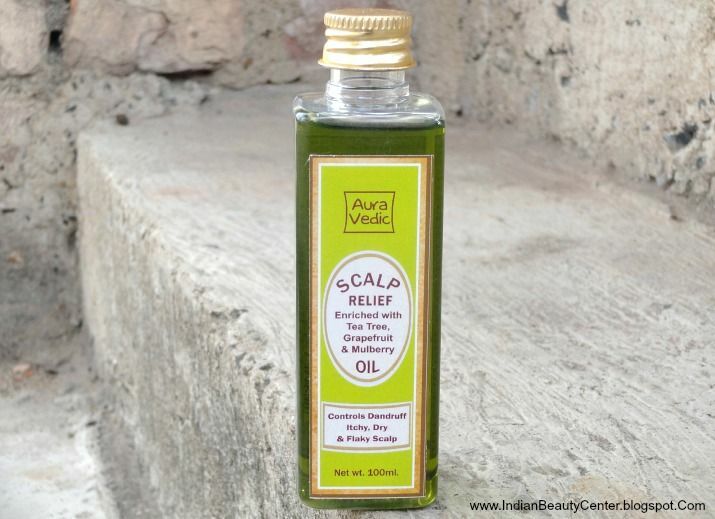 It is a light hair oil which has not caused any irritation to my hair and scalp. It actually works! My scalp does not feel itchy now and it is a soothing hair oil. I do not have dandruff so can't comment on that. But, as a hair oil, this is great. Results take time to show but my hair feels much healthier now. It is slightly expensive for a hair oil but totally an investment. At-least it does not contain harmful ingredients. It has not been tested on animals and is thus cruelty free. Overall, this good hair oil works for my hair and scalp, keeps the itchiness at bay. But you need to use it regularly or the effects might not stay for that long. Using this hair oil twice a week helps. I do recommend this hair oil to you all but remember that you will not get fast results. You need to use this patiently and then only it works. Massaging your scalp in circular motions also gives added benefits. Make sure to remove all hair products from your hair using a cleansing shampoo and then use this for full benefits. that sounds a nice product...i use one from fe vich is called bringadi this one looks good too!